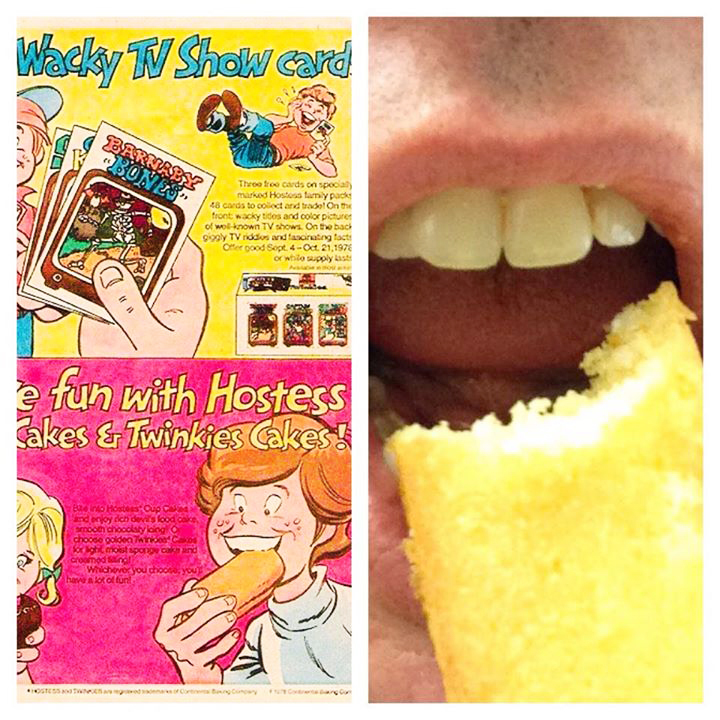 Since i was a kid reading American comics, i used to see the ad’s in the back for ‘Hostess Twinkies’. My imagination ran wild with what they would taste like. Recently i visited a store that specializes in food from the U.S. I Purchased a box of Twinkies, and i have to say, unless you’re drawn to the taste of sickly, sweet, chemicals, the Twinkies are best avoided. 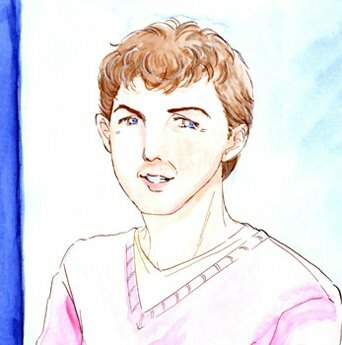 This was definitely a case of the dream being MUCH better than the reality.